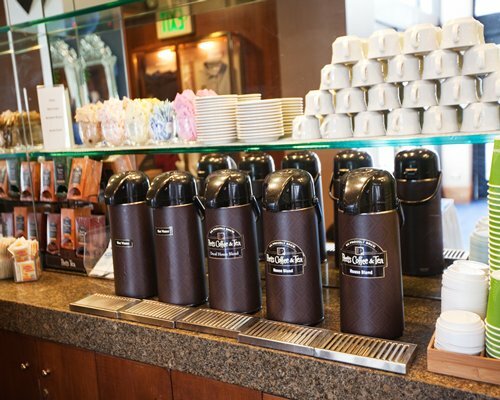 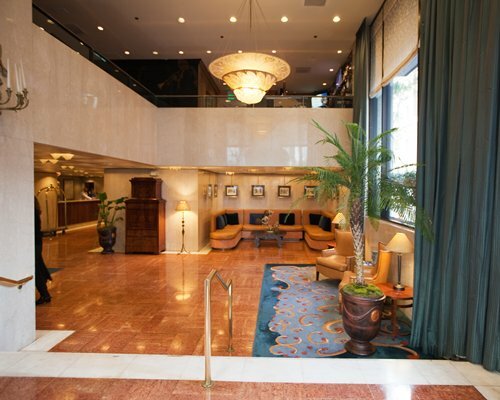 Club Donatello, ideal for business or vacation, invites you to experience its gracious hospitality and the myriad social and cultural activities of the Club and the City by the Bay. 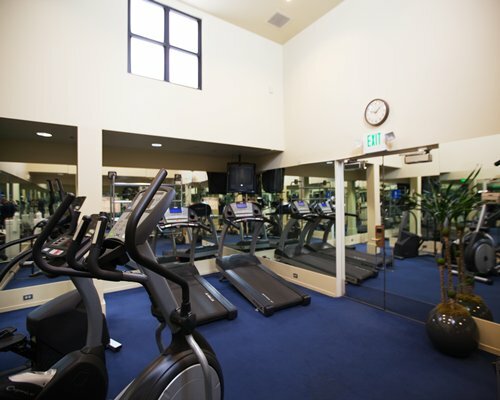 The Club offers its guests full hotel services. 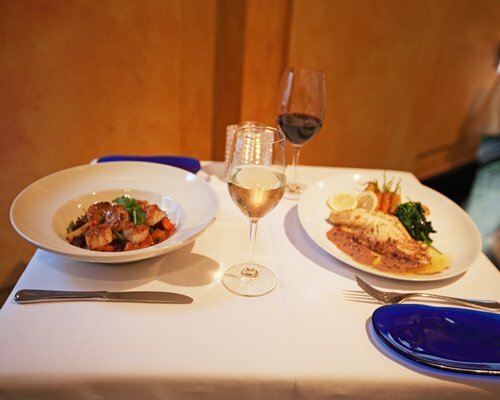 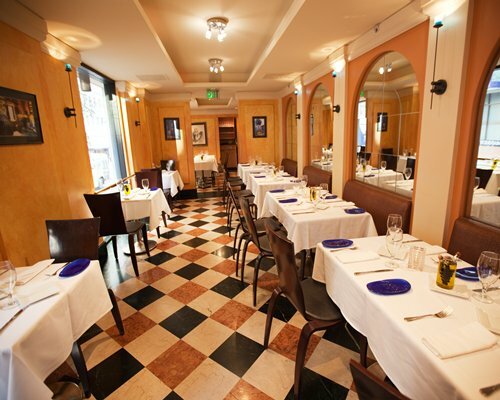 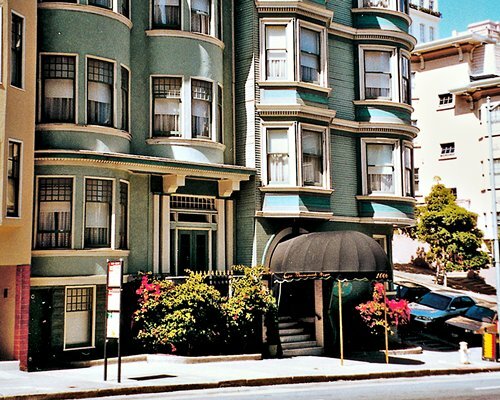 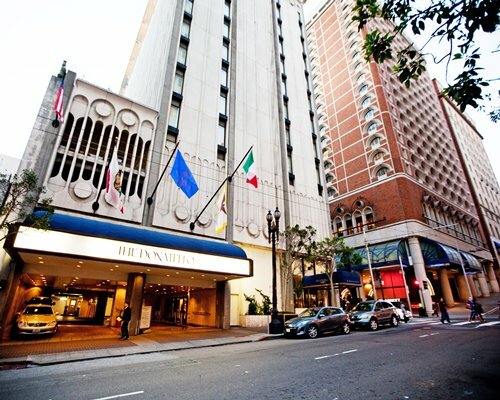 If you are in San Francisco for fine dining, shopping at Union Square, attending the Best of Broadway or the symphony or ballet, attending a conference at the Moscone Convention Center, or simply enjoying our beautiful city, let the Club Donatello be your pied-a-terre in San Francisco. 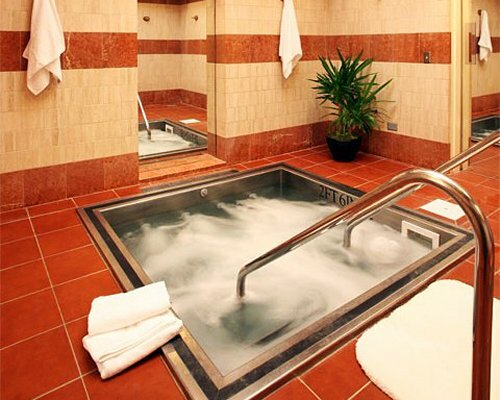 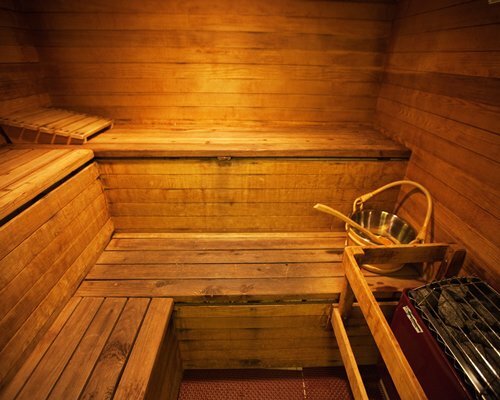 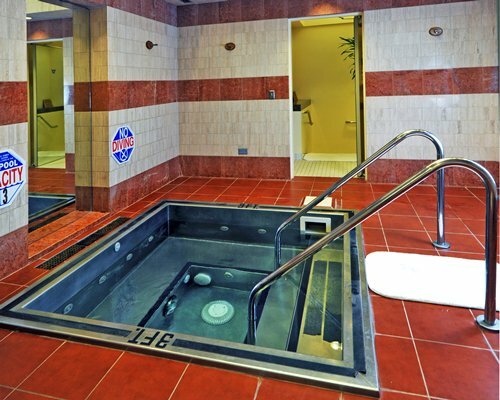 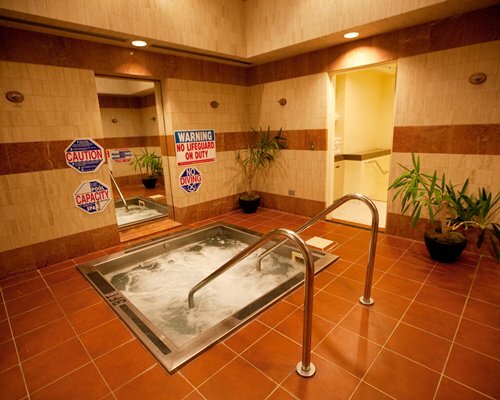 Our whirlpool spa and men's and women's saunas offer a perfect way to unwind after an enjoyable day. 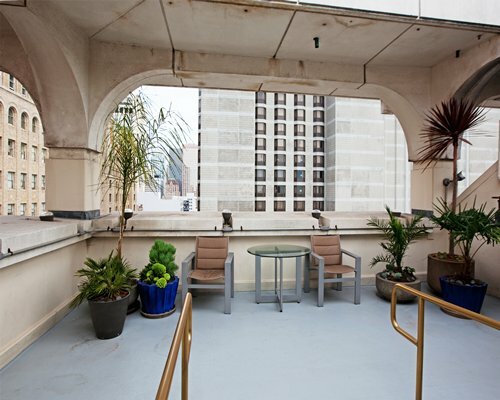 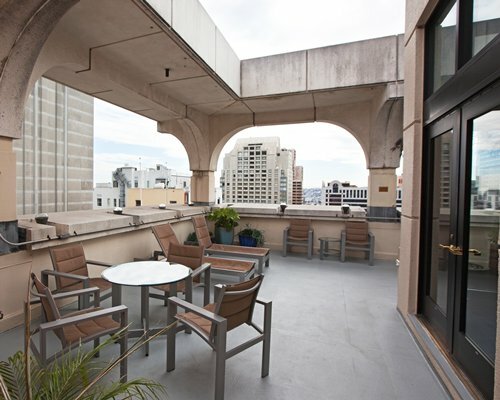 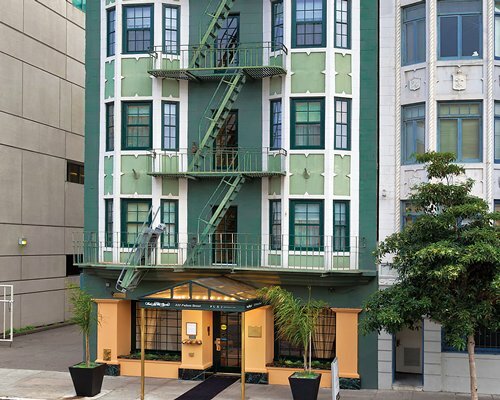 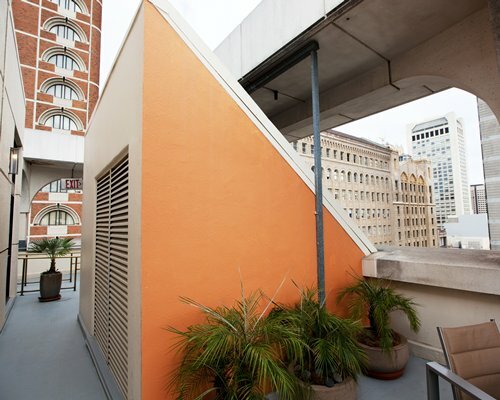 The Club Donatello is your urban get-away in San Francisco. 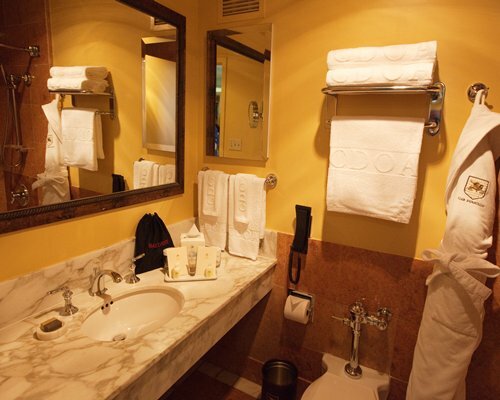 Relax in the serene environs of your guest room, wrapped in the Club's soft bathrobe, reading your complimentary morning paper and enjoying your Buon Giorno breakfast. 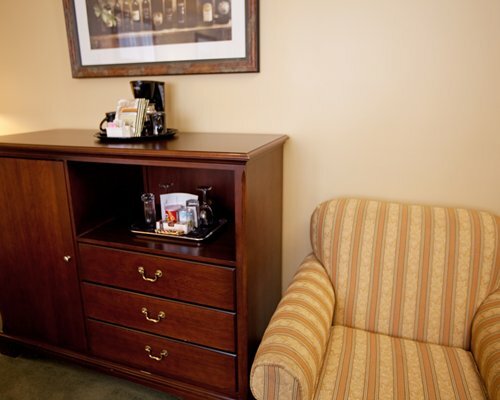 Guest rooms are super-size (400+ square feet) and designed for your comfort. 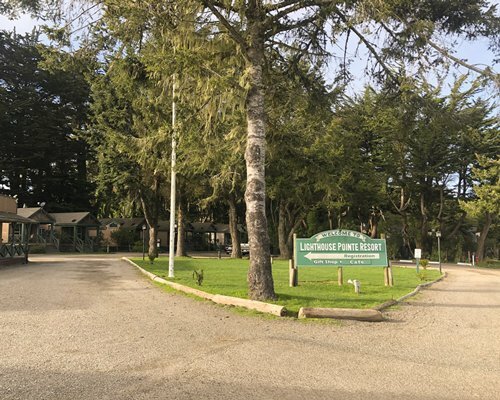 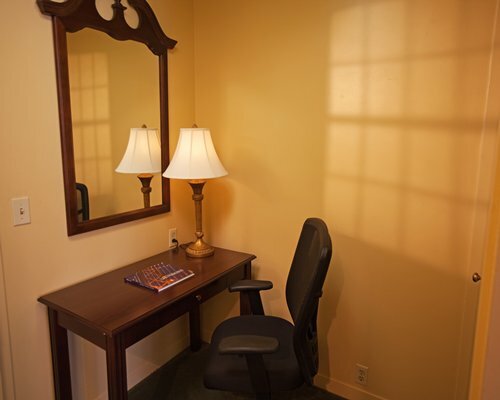 All guest rooms have a private full bath, color cable TV, sitting area, coffeemaker with complimentary coffee, hair dryers, private phones with voice mail, and complimentary wireless access. 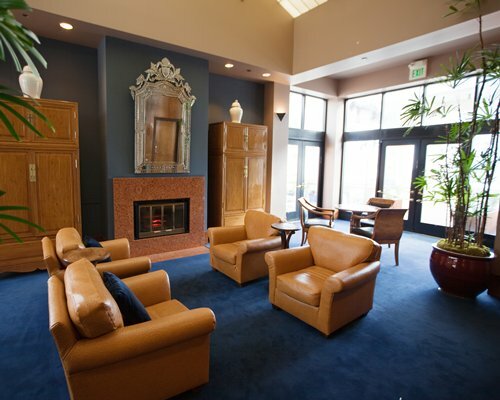 RCI members and guests will be confirmed into a unit with a king bed and a queen sleep sofa. 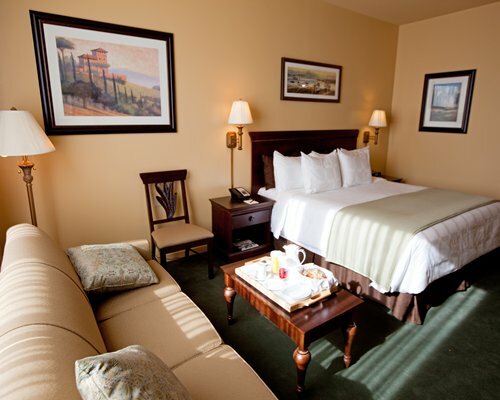 RCI members and guests will be confirmed into a unit with a king bed and a queen sleep sofa.